D + T is Davey and Trudi. A man is nothing without his best friend, and my little staffy is the best of best friends. That loyalty and awesomeness is what we’re all about. And she has a pretty wicked beard herself. If dog is man’s best friend, then beard must come in a close second. D + T Organic Beard Care exemplifies the trust, respect and loyalty you demand. We pour our heart and soul into every product that we hand craft. We want to make D + T your third best friend! It all started years ago, when I started cultivating and sculpting a full girth on my face. Over time there were lapses in strength when I gave in to societal pressures and shaved. But we all go through lessons in life to make us stronger and I have learned that the only path to true satisfaction is through a good beard. The satisfaction you get when you get stopped by strangers in the street commenting on how great your beard looks, gives an amazing sense of pride. I would love to say to you that great looking beards happen by themselves. However, the brand of D+T relies on integrity and honesty, so I can’t say that. A great beard needs attention. In my early years I searched for superior alternatives to alleviate the dreaded ‘beard-druff’ and ensure the hair follicles were nourished. To my belief, there was very little on the market. 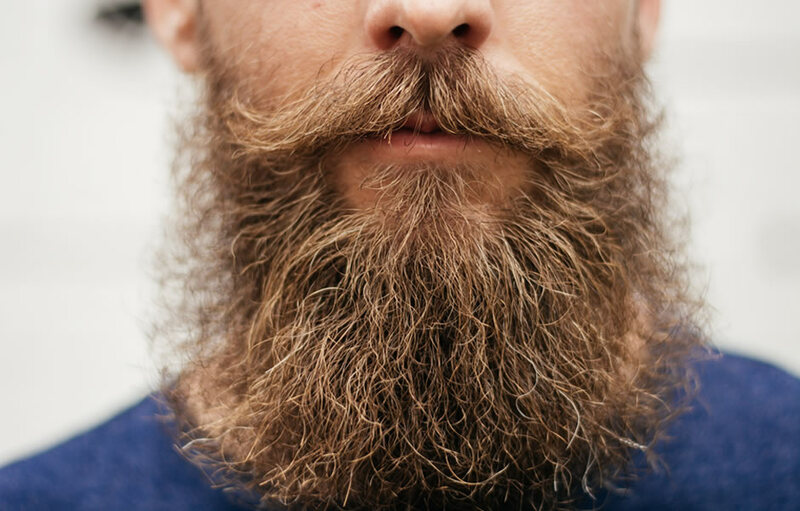 As you may have noticed today, the trend has changed and there are a number of beard oils out there. Simple, tried and tested blends that help nourish the skin and promote full hardy girths. We are the only brand the use 100% Organic Vegan ingredients in every product. We are also certified Cruelty Free. Not only is all this awesome, but we only support local business and craft entire D+T range here in the land of Aus. We not only care about what we put on our skin, we care about the world, and all the kids that kick it!